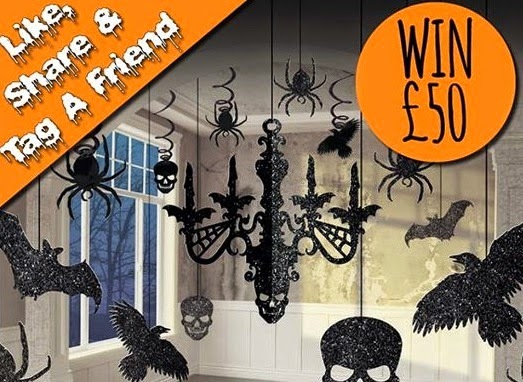 Flingers Party Shop Blog: Halloween Competition - Feeling Lucky? 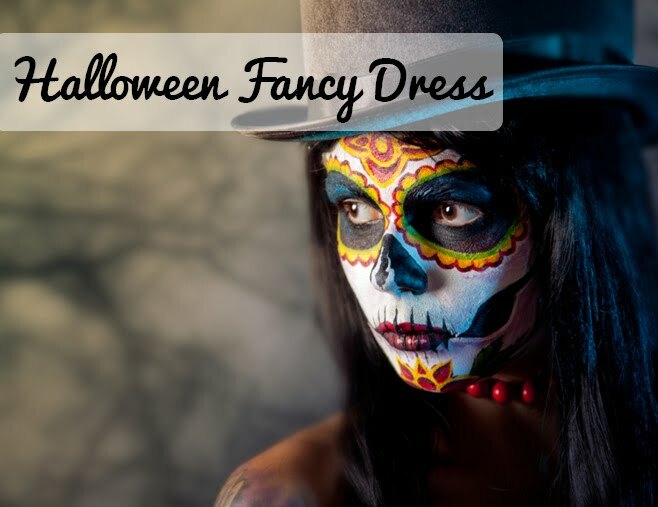 Halloween Competition - Feeling Lucky? We've launched a competition on Facebook where you could win a £50 voucher to spend at Flingers. If you are announced the lucky winner, you could make this is best Halloween yet! Stocking up on tons of terrifying decorations or splash out on the most gruesome fancy dress costume to get into the Halloween spirit. Head over to Facebook and enter before its too late! All you need to do is Like Flingers Party Shop, Share the competition and Tag a friend. As simple as that. The winner will be announced on Wednesday 15th October. So what are you waiting for... enter now! What's in our Halloween Punch?